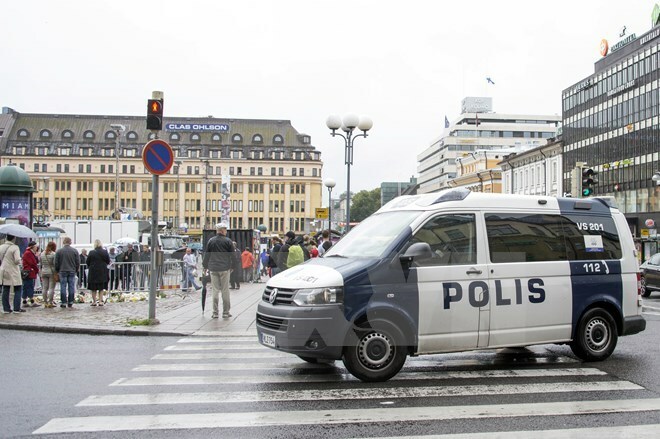 Hanoi (VNA) – Vietnam is deeply concerned about and strongly condemns continuous terror attacks in Europe with the most recent being a knife attack against some civilians in the Finnish city of Turku on August 18, Foreign Ministry Spokesperson Le Thi Thu Hang has said. Hang made the statement on August 22 while replying to reporters’ question about Vietnam’s response to the attack, which killed and injured several people. “We offer our condolences to the Government and people of Finland and the bereaved, and believe that the terrorists will be properly punished,” she noted. The spokesperson cited the Vietnamese Embassy in Finland as saying that no Vietnamese citizens were victims of the attack.